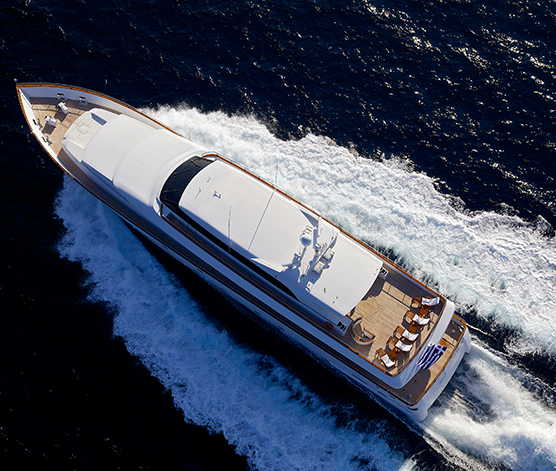 Mediterranean luxury motor yacht ‘Let It Be’ is the third of the Heesen 37 meter (123’) series and was launched by Heesen Yachts in 2005. 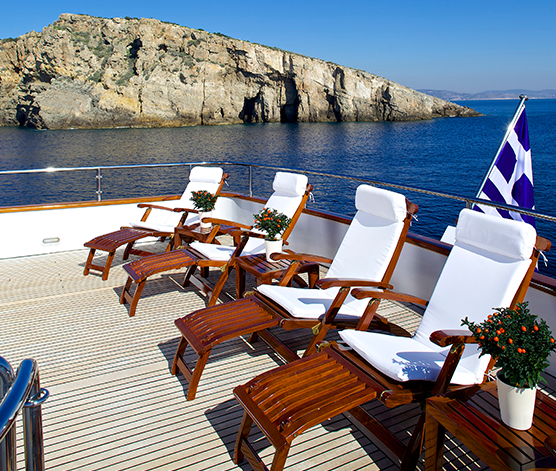 M/Y ‘Let It Be’ takes her name from the famous Beatles song. 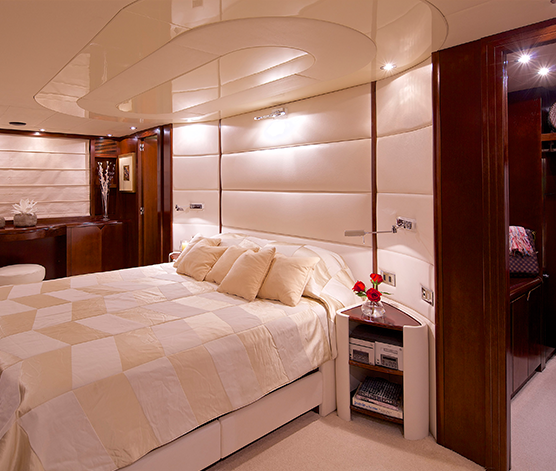 She is a semi-displacement fast performance motor yacht with both an aluminum hull and superstructure. 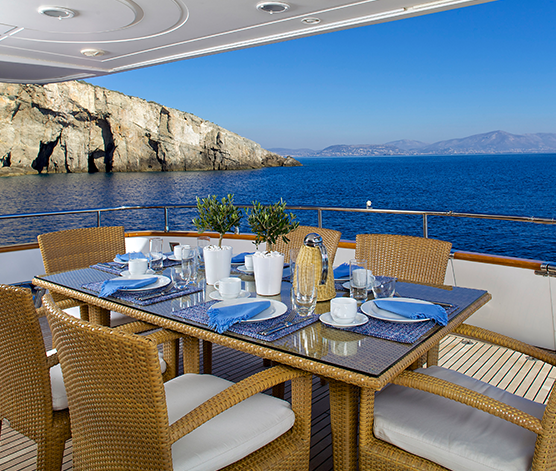 Her 16V4000 engines power her along at up to 32 knots and give her a 21 knot cruising speed, so the time taken to get between Mediterranean locations is minimal. 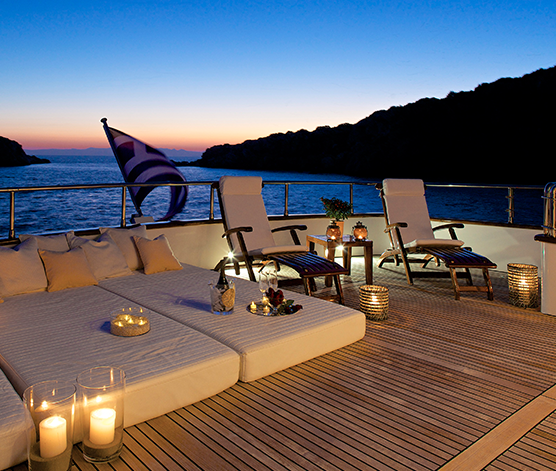 Omega Architects created M/Y Let It Be’s exterior styling and interior design. 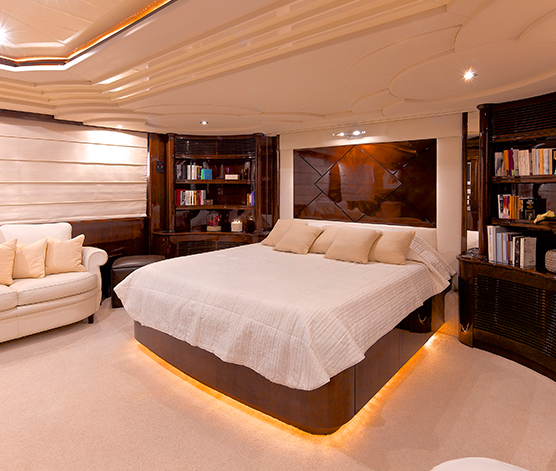 Her interior features a lovely semi gloss cherry wood with walnut accents throughout. 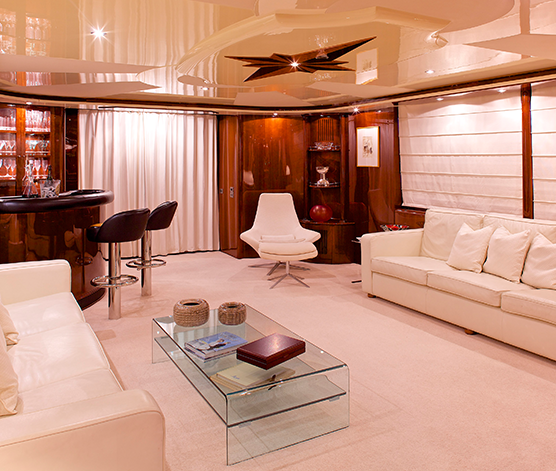 The yacht’s wheel house echoes the famous Jaguar sports car and is styled with semi gloss gray stained maple. 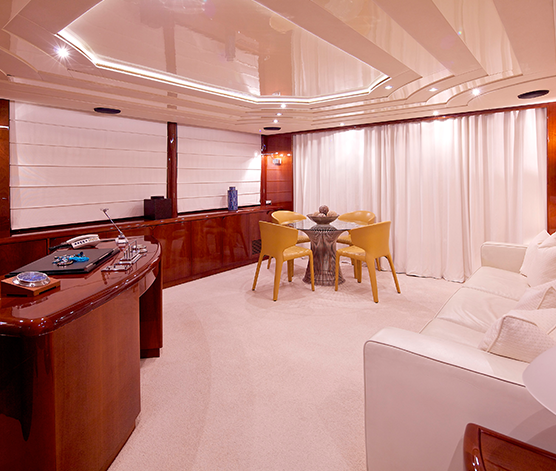 Let It Be’s galley has lacquered cabinets and walls with a Corian countertop combined with a stainless steel back wall. Her fly bridge is also well designed and offers a large 10 person dinning settee, bar area and four person Spa Pool pool.